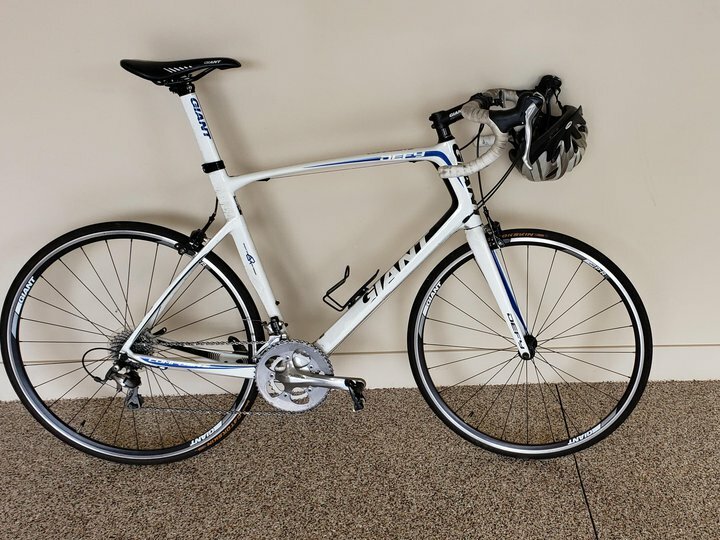 This Road Bike is a 2015 model (I think), rides well, has newer tires and is light weight. Size is XL, so only for tall riders. Deposit can be done by check, but rental must be done by online payment.